Growing up, Warped Tour was always one of the highlights of the summer. It was your chance to see a bunch of your favorite bands in one place, discover some new bands, and get sun burnt with all of your friends. One of our favorite memories is going to Warped Tour at the Phoenix Center and swimming through the flooded parking lot after there was a downpour in the middle of the day. It’s something we would never do now-a-days, but we also don’t really go to Warped Tour now-a-days. Well, if you’re like us and you seem to think that you’ve outgrown going to Warped Tour, this year’s lineup might change your mind. 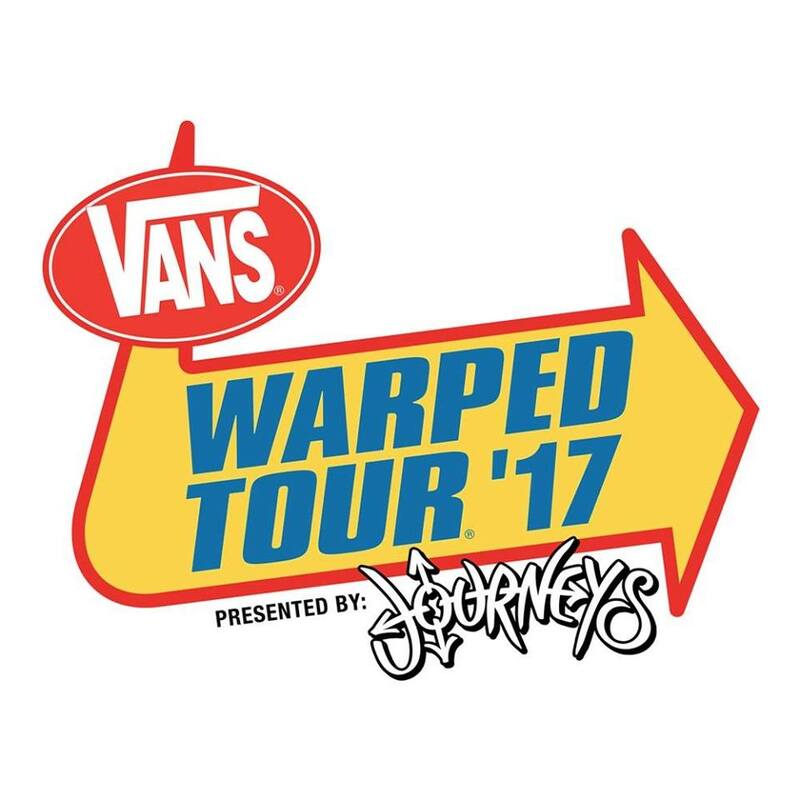 Vans Warped Tour 2017 is bringing out some of your favorite bands and making it feel like you’re a teenager again. This year’s lineup includes bands like Anti Flag, Hatebreed, Sick Of It All, The Ataris, Save Ferris, Silverstein, Big D & The Kids Table and even GWAR and The Suicide Machines. Some of the other highlights on this year’s lineup include Valient Thorr, BadCop/Bad Cop and Municipal Waste. You can check out the full lineup here. We guarantee there will be at least one band that takes you back to the good old days and one or two bands that you dig now too. This year Warped Tour will once again take over the parking lot of The Palace for their Detroit date on Friday, July 21st. Tickets for the show are $40.50 plus fees and can be purchased in advance here. Gates are set to open early at 11 a.m. To stay in the loop the day of the show, make sure you head over and RSVP to the Facebook event here. There you will find out everything you need to know and you can even check out the Warped Tour app. It's all listed right on the Facebook event page.